PROTESTERS have taken to London’s streets today in a bid to bring the capital to a halt. 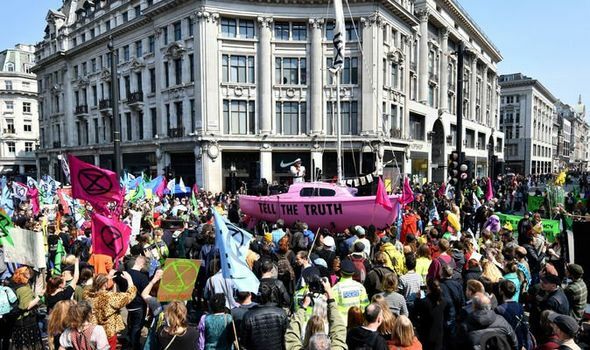 But why are people protesting in the Extinction Rebellion riot? Will traffic be disrupted?